HTC just announced it's new flagship device today at its launch event in New York, the device is called The HTC One . 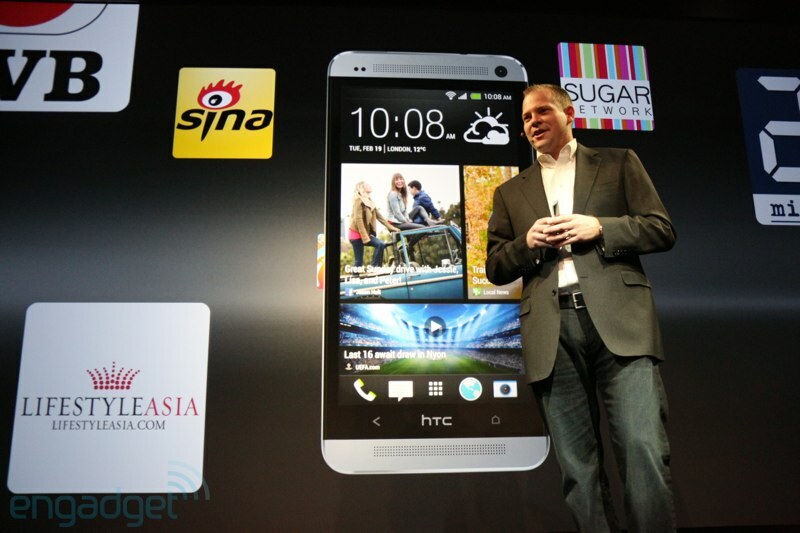 The HTC One sports a redesigned Sense UI with a host of interesting features. The redesigned HTC Sense with a new live home screen called blinkfeed that shows a constant stream of updates and photos from your social networks. It also comes with an updated Beats audio system called BoomSound. 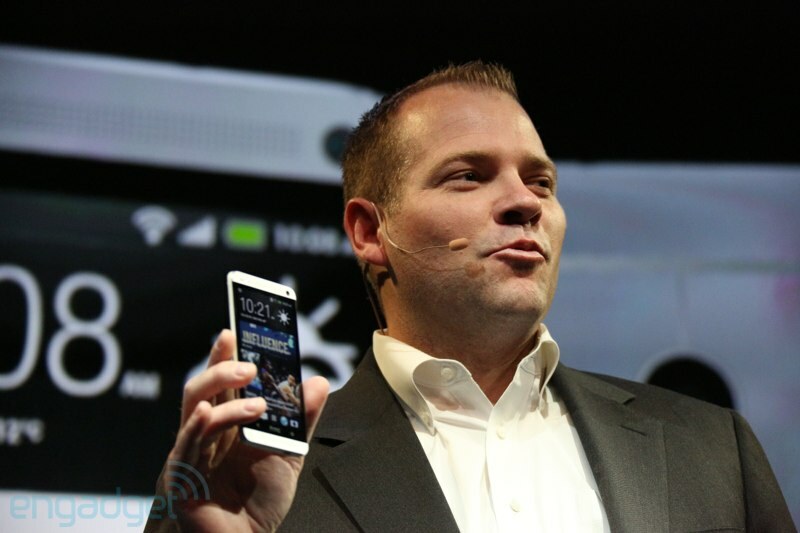 The HTC One has two front facing speakers that gives you great stereo playback. The Music player has also been redesigned with inbuilt lyrics support. 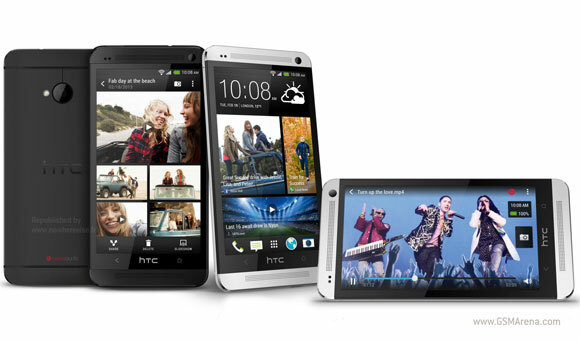 The HTC One comes with Sense TV which is a built-in IR remote which allows you to control your TV from your HTC One. 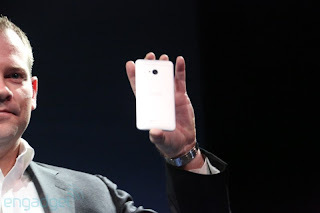 The Camera has been rethought and features a new technology by HTC called Ultrapixels. This allows in more light making pictures taken in the dark appear clearer than most phones. it has HDR (and video HDR) tech to make photos even cleaner, even in low light situations such as indoor photos with little or no light. 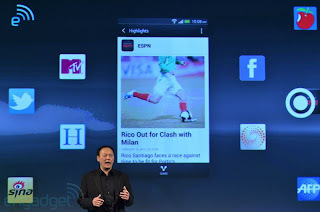 Also the HTC Zoe allows you to capture HDR photos and videos at the same time. And combines them to make a highlight reel. The HTC One features advanced noise cancellation that monitors the noise around you and adjusts the microphone to reduce the amount of background sounds filtering into your calls. 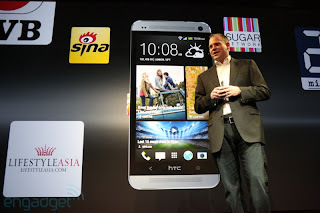 The HTC One is made out of aluminum and is about 9.3 mm thick. It has stereo speakers at the front with impressive 93db loudness and a 2300 mAh non-removable battery. 4.7-inch Super LCD 3 display of 1080p resolution (that's 469ppi), 4 Megapixel Camera with Ultrapixels technology .The One is powered by the latest Qualcomm Snapdragon 600 chipset (the same ticking inside the LG Optimus G Pro) utilizing a quad-core 1.7GHz Krait 300 processor, Adreno 320 graphics and 2GB of RAM. The HTC One would come in two colours Black and Silver, and would offer 32GB and 64GB models.